For restaurant owners, implementing the Affordable Care Act has presented some unique confusions and difficulties. 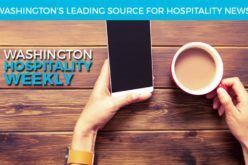 For this reason, we at the WRA have joined together with the Washington Lodging Association to construct a health insurance option specifically tailored to the hospitality business: the Hospitality Industry Health Insurance Trust (H.I.H.I.T.). H.I.H.I.T. 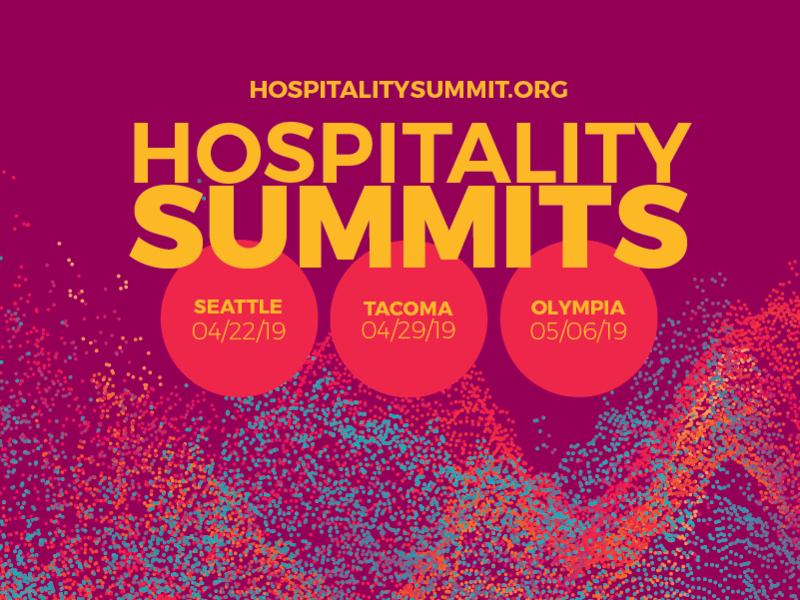 was made specifically for WA hospitality professionals. You can get on board with the purchasing power of a large employer group. You’ll receive expert guidance to make sure you’re compliant with the ACA. Both your employer contribution and participation could be as low as 50 percent! H.I.H.I.T. provides flexible options so that you can assemble a plan that works for you. Visit their website to see all of the other benefits H.I.H.I.T. has to offer, such as expanded PPO, dental, and vision options. For hospitality professionals in Washington state, joining the Hospitality Industry Health Insurance Trust is the winning option. After all, H.I.H.I.T. was put together just for you. Get a quote here and see how H.I.H.I.T. can help you succeed.